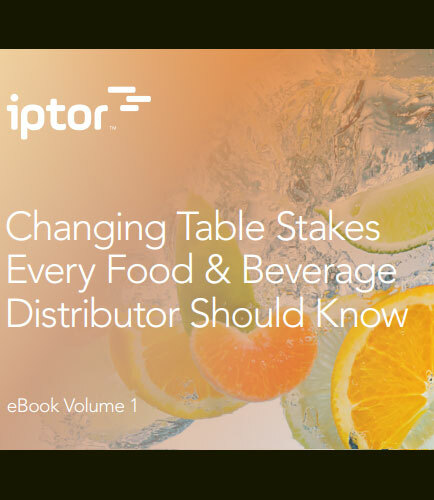 "Food & Beverage Distributor Changing Table Stakes"
The Food & Beverage landscape has changed dramatically in the past 5-to-10 years and in order to compete, the Food & Beverage distribution companies must constantly uncover new ways to improve efficiency, manage cost and add value to their customers or fade into irrelevancy. This whitepaper focuses on the 5 trends shaping the supply chain industry for food & beverage distributors and what successful food distribution companies are doing to stay one step ahead of them. Forecasting is a planning tool to develop assumptions or premises about the future uncertainty based on analyzing the present and past data available. In simple word we can say the process of predicting the future based on analysis of most common trends of past and present is known as forecasting. Forecasting starts with certain factors such as experience, knowledge and judgment that help in making the future assumption.